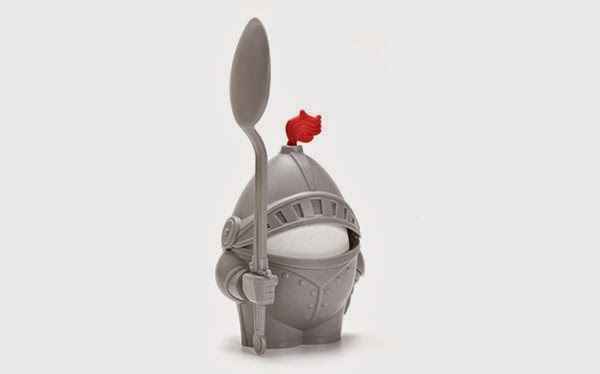 A boiled egg cup in the shape of a knight holding an eating spoon that's sure to make your breakfast a lot more fun. 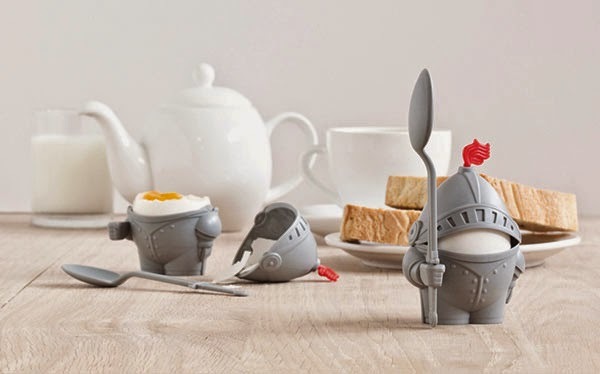 You can purchase the egg cup here. The world of Peleg Design revolves around three basic principles: functionality, aesthetics, and humor. It is a world motivated by continuous curiosity with the explicit purpose to transform what was once an average, been-there-done-that concept into an innovative and truly exciting experience. 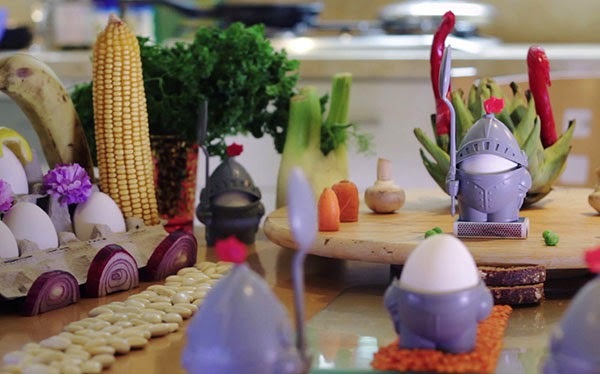 Peleg Design studio was founded in 2004 by Shahar Peleg, who holds a B.A. in Design and Interior Architecture from the Holon Institute of Technology (HIT).